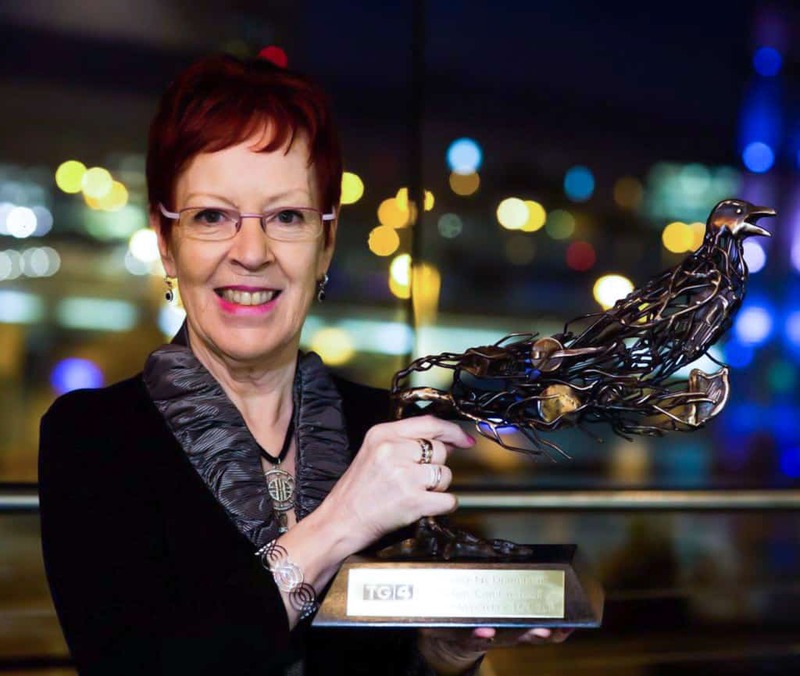 “As a singer, musician, composer and collaborator in some the most influential groups in Irish traditional music, Tríona Ní Dhomhnaill is without question one of the most important and central figures in the development of the genre since the late sixties. Her gentle nature is in contrast with the powerful, musical, force of nature that is apparent in her magnificent contributions to such bands as Skara Brae and the Bothy Band. Though raised in Kells, County Meath, Tríona’s roots very much remain within the singing tradition of her parents’ birthplace, Rann Na Feirste, in North West Donegal.